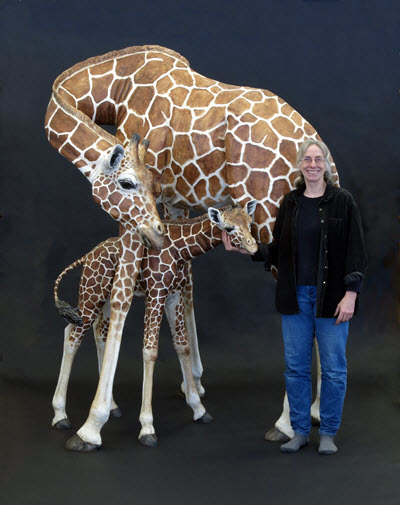 From life-size giraffes to mice, Lori Hough’s sculptures capture the curious and essential nature of animals from around the world. Through her work, Lori Hough speaks to our capacity for delight and wonder and to the feeling of fellowship with all creation. Use the links below to view each portfolio.